In continuation with Kpopmap’s ‘Goodbye 2018’ series, 3 of the hottest rookies in 2018 on Kpopmap will be announced right now. 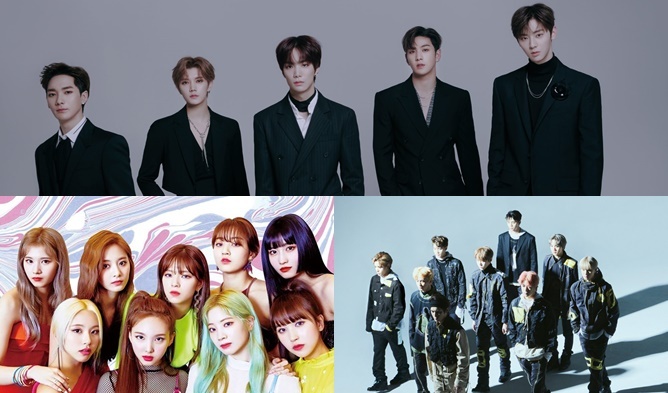 As we know by now, there were at least 20 groups that debuted in 2018 but 3 of the groups have caught the attention of many K-Pop fans. This list consists of results based on the profile searches, comments and article searches on Kpopmap related to these idol groups. 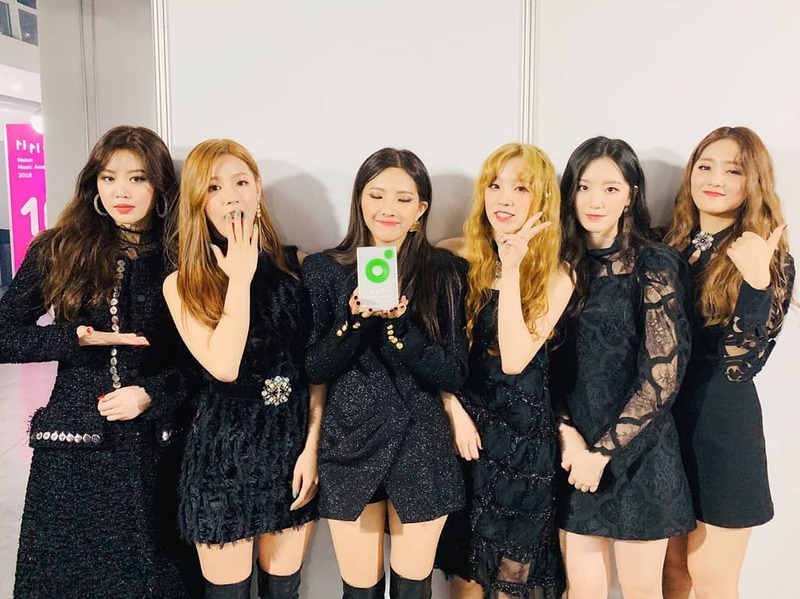 Most K-Pop fans would have heard about (G)I-DLE as they are the monster rookies under Cube Entertainment. With their debut track ‘LATATA’, they managed to clinch a win in music show only 20 days after their debut! 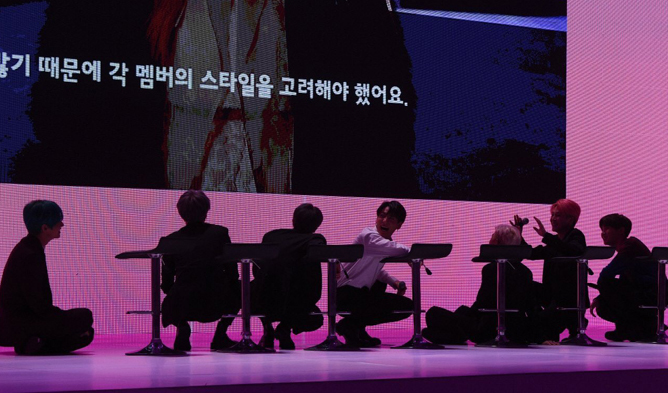 With non-Korean members in the team, some thought that there might be some problems in communication but fans notice how they are all close with each other. Thanks to their bright and unique personalities, fans are loving each and every one of them even more than before. 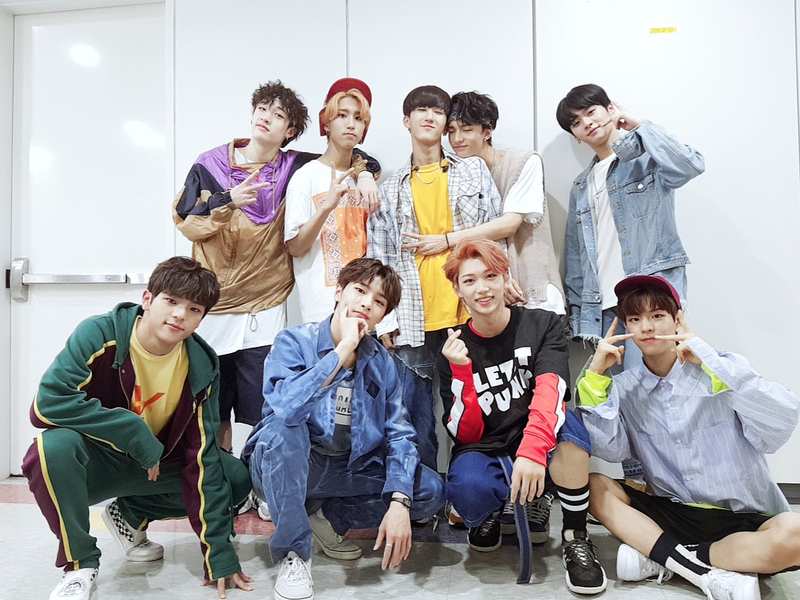 Say hello to the new boy group under JYP Entertainment, Stray Kids! 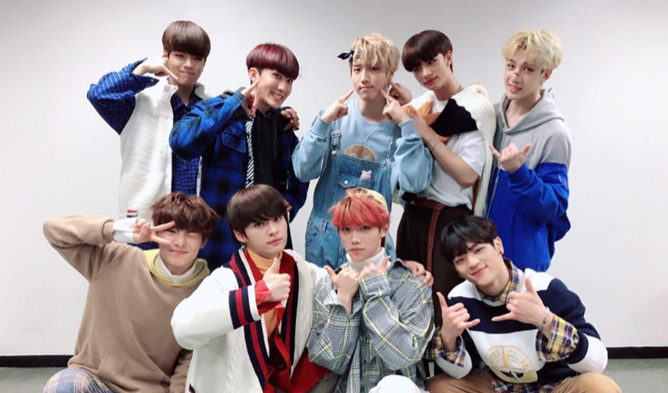 For those who might not know, Stray Kids had their own reality show “Stray Kids” aired on Mnet to show fans their debut process. Since then, they have garnered a lot of attention from K-Pop fans and made a successful debut. With songs such as ‘District 9’, ‘My Pace’ and so on, they have earned the hearts of their fans. We can’t wait to see what else they have in take for us! Mnet “Produce 48” is one of the most talked about show in 2018 and K-Pop fans would definitely know who IZ*ONE is. They are the 12 girls who earned the most votes from viewers and debuted with their title track ‘La Vie en Rose’. 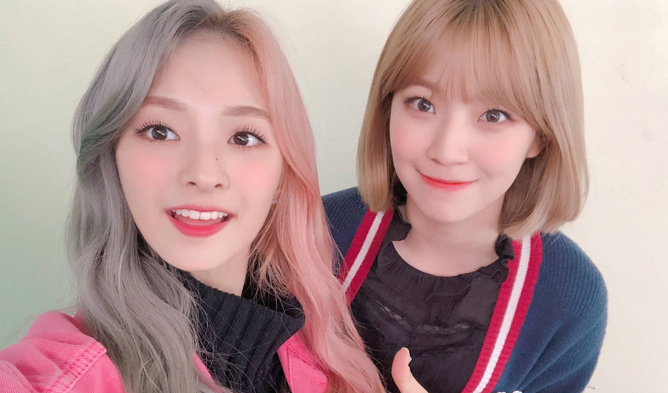 With a mix of Japanese and Korean members, fans are excited to see what kind of promotions they would doing in both countries as well as over the world.